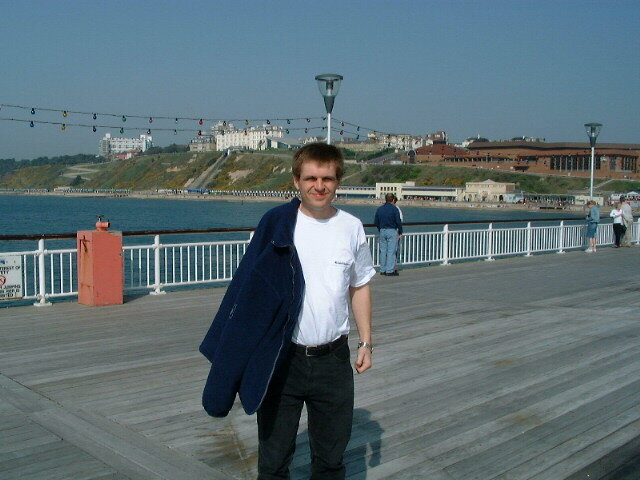 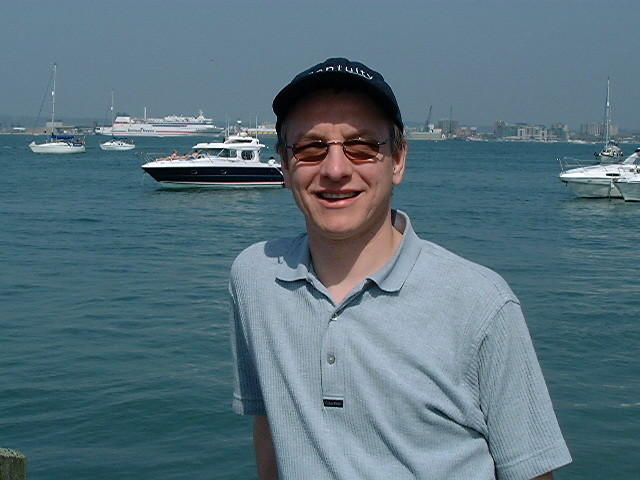 Page 1 of 3 Chris on Bournemouth Pier Easter 2003. 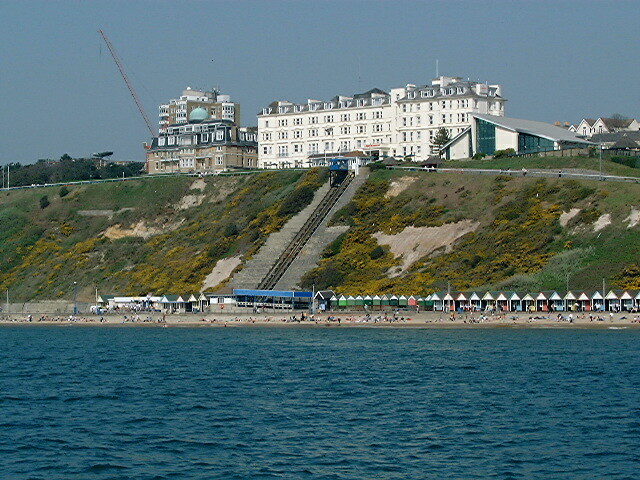 Bournemouth seafront from the pier. 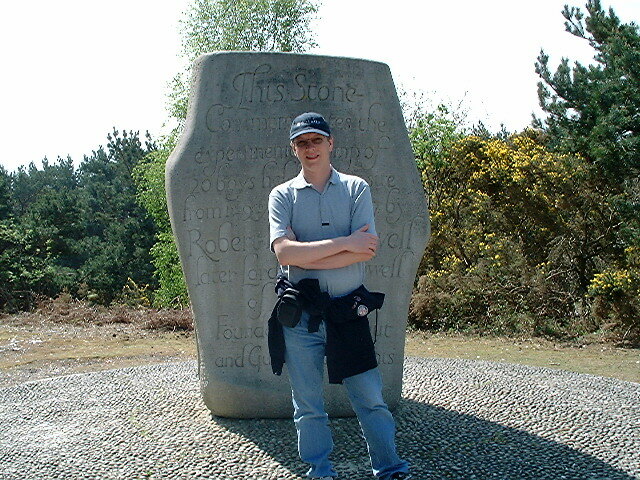 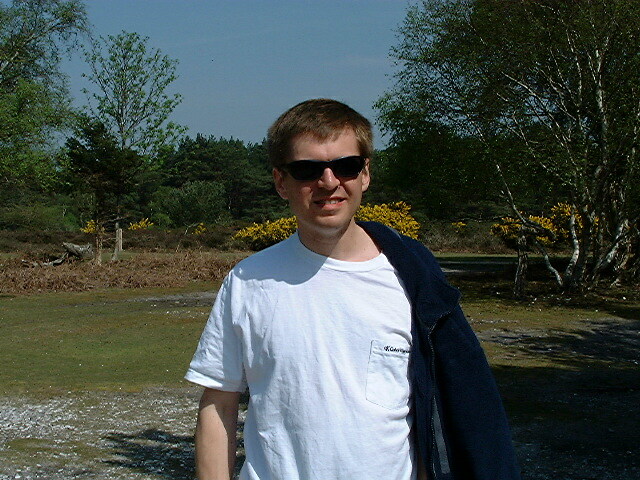 Andy by the Scout Stone on Brownsea Island. 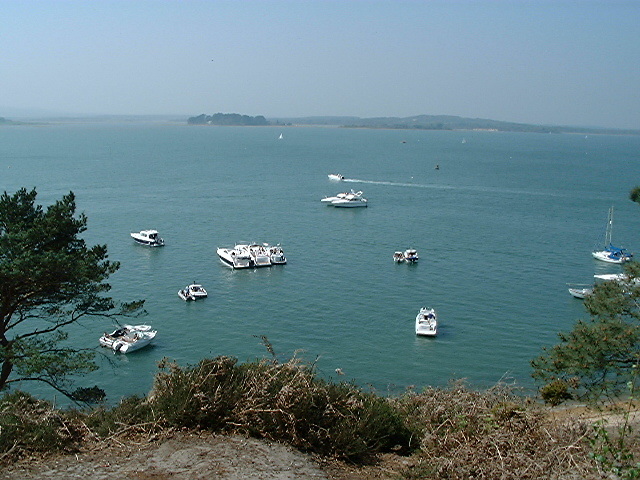 The view from Brownsea Island. 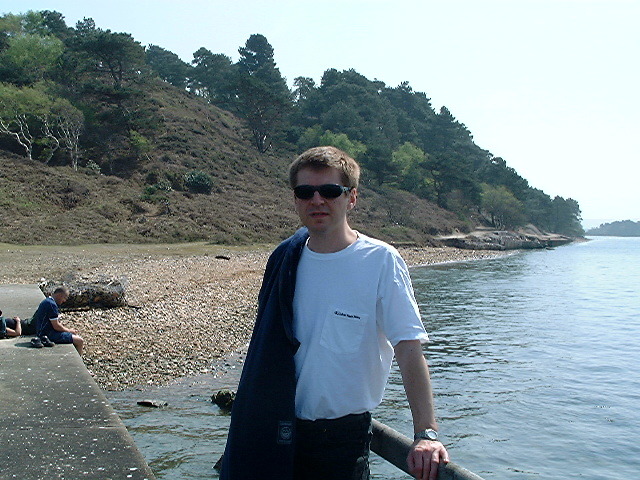 Pottery Beach on Brownsea Island. 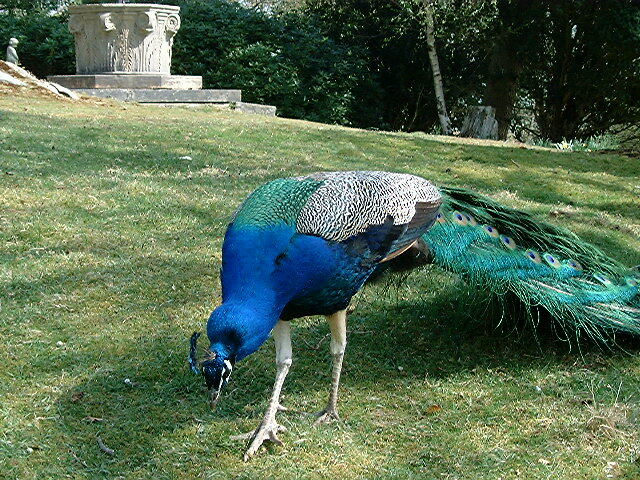 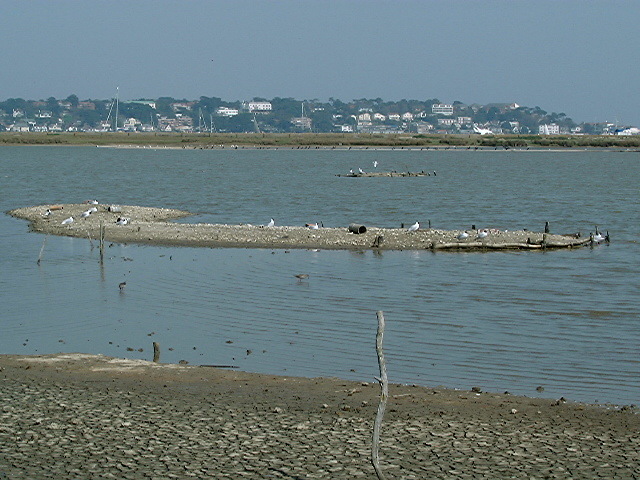 The wildlife reserve lagoon on Brownsea Island. 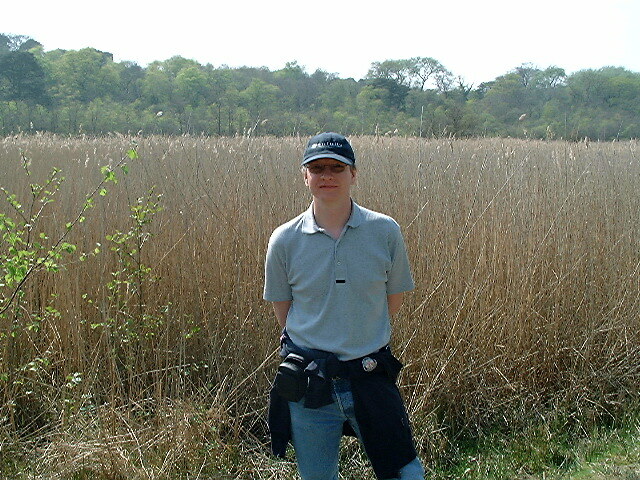 The reed bed in Brownsea Island.